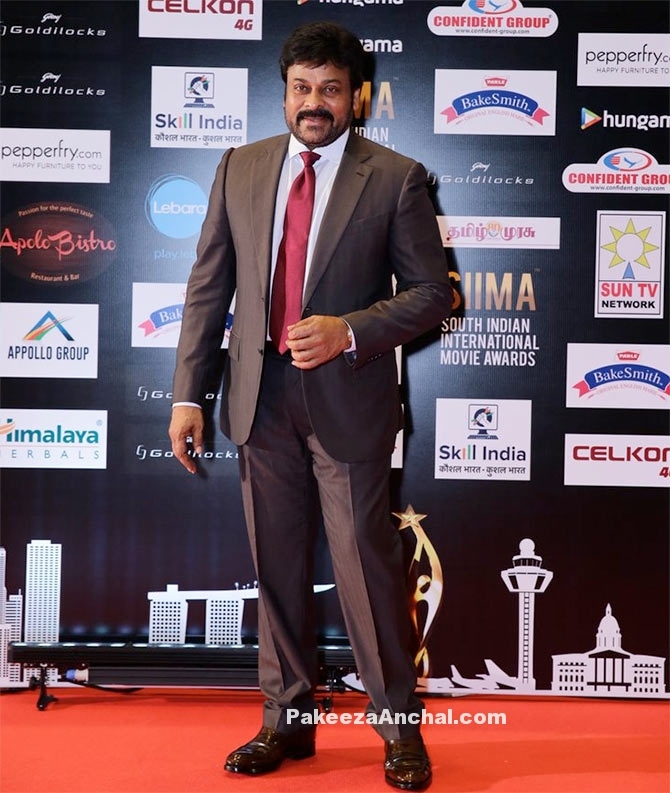 South Indian MegaStar Chiranjeevi was facilitated in a grand style during SIIMA Awards 2016 held in Singapore. Chiranjeevi is a Superstar of Tollywood, like how Amitabh Bachan is to Bollywood. Megastar was suited up with a maroon tie on the red carpet at the event. 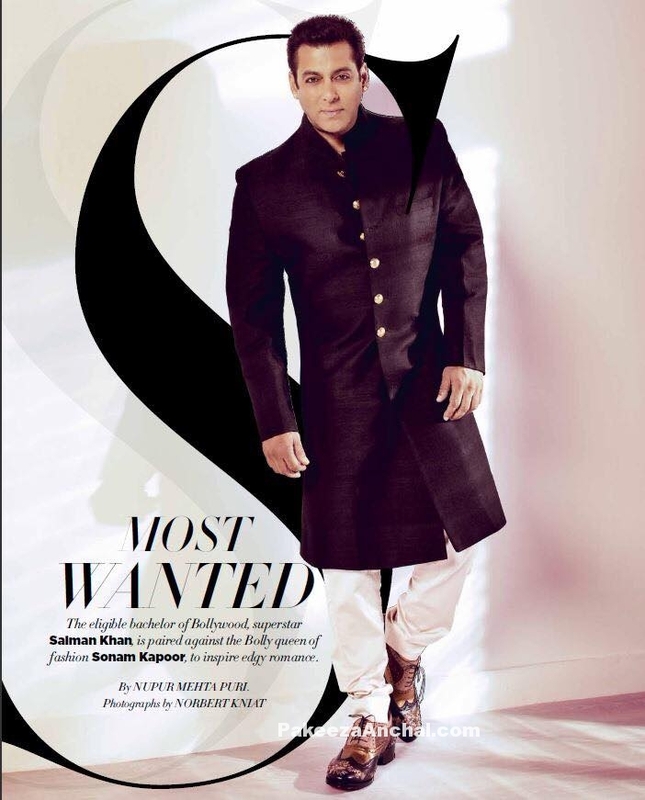 Salman Khan on the covers of Harper Bazaar Bride Indian Magazine 2015. Bollywood Macho man Salman Khan is rarely seen in photoshoots and now he is with her co-actress Sonam Kapoor from ‘Prem Ratan Dhan Payo‘. Salman Khan in Sherwani designed by Sabyasachi Mukherjee with a pair of Christian Louboutin shoes. Salman Khan is the most Wanted and eligible bachelor of Bollywood, Superstar Salman Khan is paired against the Bolly Queen of Fashion Sonam Kapoor to inspire edgy romance. Kunal Khemu and Soha Ali Khan Wedding Picture, Exclusive Pictures were taken in Mumbai. All the Wedding preparations were taken by Pataudi family. Soha Ali Khan daughter of Sharmila Tagore and sister of Saif ali Khan was married to Kunal Khemu in presence of all the family members in Mumbai. Soha Ali khan wore traditional Lehenga Choli in Orange color while Kunal Khemu was in Classic Sherwani in gold color.